Arcalus [AR-kuh-lus] is a period design consulting resource like no other – a companion for old-house owners, architects, designers, writers, researchers, and preservation groups involved in projects where a meaningful connection to the past has high value. 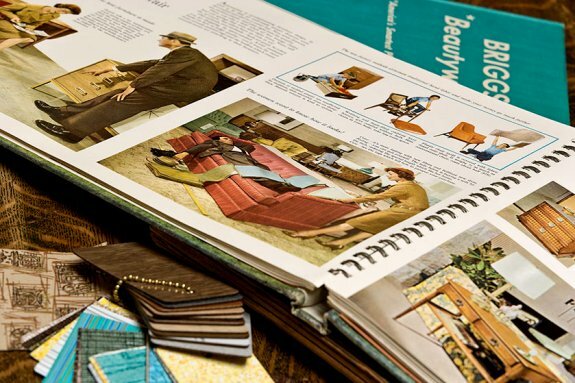 Arcalus founder and owner Bo Sullivan offers hourly design consulting for services that include kitchen/bath remodel solutions, exterior restoration guidance, architectural authenticity and integrity assessments, house history research, period color exploration, and date-appropriate design and product suggestions inspired and informed by old books and trade catalogs from the era of your home. Arcalus also partners exclusively with Classic Sash & Door to provide unique custom entry door designs tailored specifically to your house, as well as historic window assessments and full replacement services.